The Haryana government has started the process of cancelling the land leased to the facility. 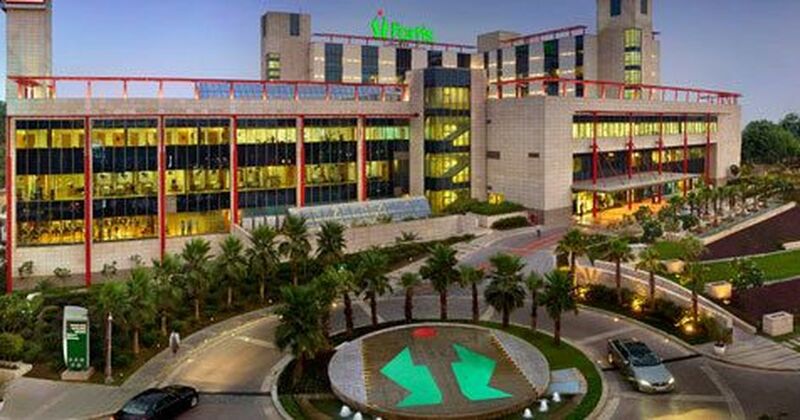 A case has been registered against Gurugram’s Fortis Hospital, days after a government panel found that gross negligence by the facility had caused the death of a seven-year-old girl in September. Fortis has been charged with culpable homicide, according to the Hindustan Times. The Haryana government has also asked authorities to cancel the hospital’s land lease, PTI reported. The girl, who was suffering from dengue, spent nearly 15 days on ventilator support, during which the hospital allegedly charged her parents more than Rs 15 lakh. The action against Fortis came a day after the Delhi government announced it had cancelled the licence of another private hospital, Max Hospital in Shalimar Bagh, after an infant who was declared dead by the hospital was found alive. Health Minister Anil Vij said on Saturday that his department had written to the Haryana Urban Development Authority to cancel the lease because the hospital had allegedly violated terms and conditions of their agreement. He said the hospital did not reserve 20% of its bed for the poor, as it was required to do. “People are raising their voice against the loot, goondagardi [hooliganism] and criminal negligence of these hospitals,” Vij said. FIR registered under section 304(2) IPC against #Gurugram's Fortis hospital in dengue death case. During an investigation into alleged overcharging in the girl’s treatment, a three-member government panel found irregularities, unethical practices and violation of the protocol for diagnosis and medical duties, Vij had said on Wednesday. “In simple words, it was not a death, it was a murder,” he had said. He said a criminal case would be filed against Fortis Hospital, and the license of its blood bank would be cancelled. 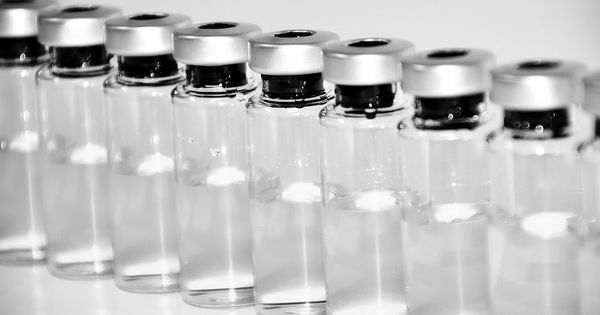 The hospital reportedly charged the girl’s family for more than 600 syringes. “They pumped a seven-year-old with an average of 40 syringes a day,” a family friend had said. The girl’s father said that the doctors initially gave her an intravenous anti-bacterial drug called Meropenem, which costs around Rs 500 per vial. However, later they opted for a more expensive version of the same drug, which cost Rs 3,100, he said. Fortis has denied any wrongdoing and said that the family was informed of Adya’s critical condition and was counselled every day. After the Delhi government cancelled Max Hospital’s licence, Fortis Healthcare had tweeted its message of support.